Kim Kardashian isn’t the only celebrity whose hair has sparked accusations of cultural appropriation. While Kardashian has persisted in wearing Fulani braids in spite of criticism that she’s appropriating a hairstyle created by and for women of color, it remains to be seen how Zac Efron will respond to the backlash he’s getting over his new dreadlocks look. The actor, who typically wears his brown hair short, shared a photo on Instagram showing off his new dreadlocks. Efron’s caption read “just for fun,” though it’s possible the hair makeover is tied to a film role. It’s a dramatic new look for Efron — but many people don’t see it as “fun.” The 30-year-old star is being slammed by some fans for appropriating a black hairstyle. Another point of contention is that, when worn by black people, dreadlocks can be met with racially charged negativity. “This is so racially insensitive,” read one comment. “Cultural appropriation ain’t fun,” another commenter added. “We love you, just please don’t cultural appropriate — cut those off before they cancel you,” pleaded a disappointed fan. 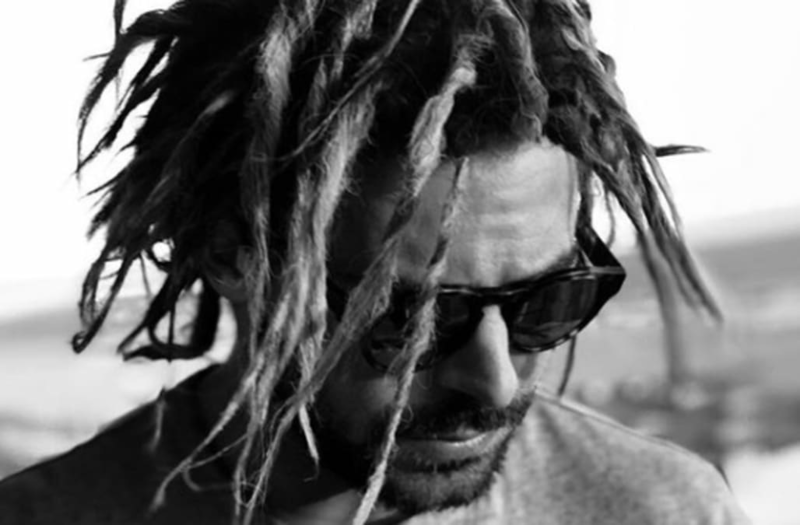 The uproar over Efron’s hair prompted many to defend the star and his hair, arguing that dreadlocks were up for grabs for any race. Efron isn’t the first white male celebrity to get flak for having dreadlocks. Justin Bieber received similar backlash when he dabbled with the ’do in 2016.